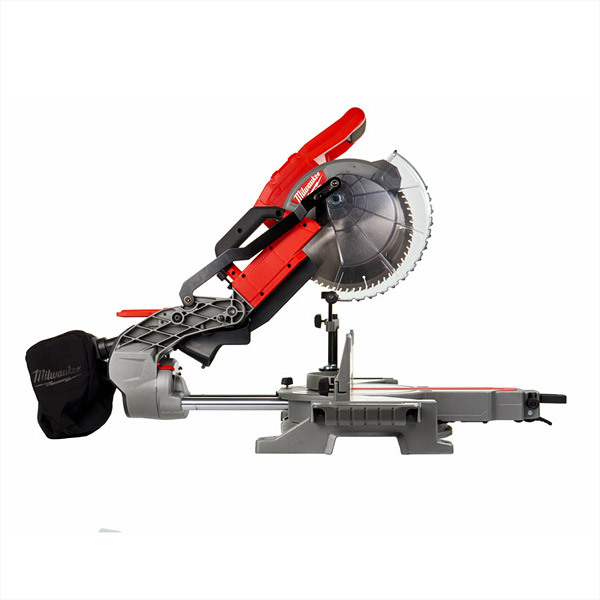 Milwaukee M18 FUEL 18 volt Lithium-Ion cordless sliding mitre saw. Body only - batteries and charger sold separately. Trenching stop with depth adjustment allows the user to make trenching and rebate cuts .